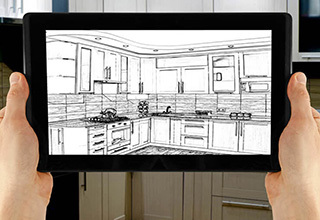 Dezignext offers a wide range of interior design solutions ranging from actual design consultations by professional designers to software design solutions for your 2D and 3D drawing layouts to Interactive design solutions allowing you to use cutting edge VR technology to design, walk through and arrange your spaces prior to design approval. 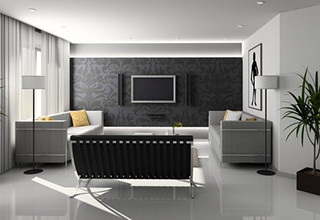 We use several applications to create the layout and floor plan for interior designers. 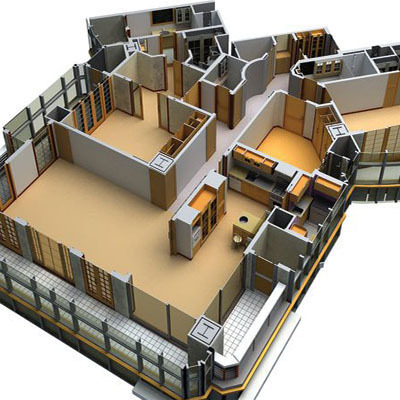 3D renderings, wall elevations, and detailed floor plans will help you to provide the client with options and detailed drawings for installers. The future is Now. 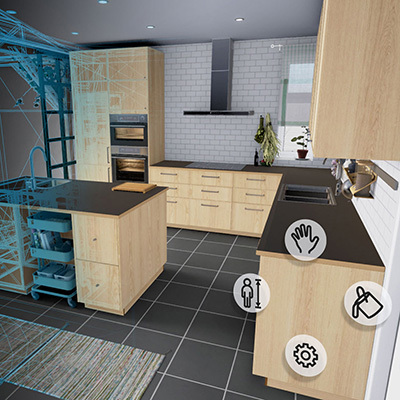 VR Interior Design can transport you into a custom designed layout allowing you to pick up and move objects, move to different locations and change your decorative accessories in real time. We can help create spaces that combine beauty, comfort and functionality, with the belief that the home should be a sanctuary. 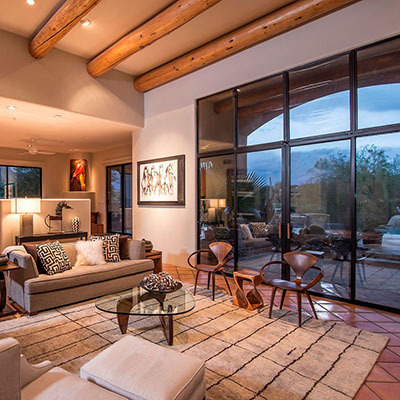 Known for creating everyday living spaces that calm, inspire and uplift the spirit.